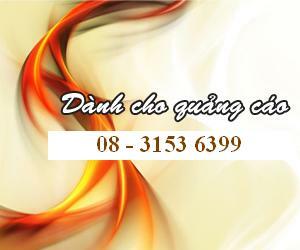 Welcome to Vietnam Shipper website. To access full information of our magazine, please log in first. Which column are you most interested in VietnamShipper?